Top Desert tours is a leader in luxury and Berer desert camps in Erg Chigaga, Erg Chebbi and Erg Lihoudi dunes in the sahara desert of Morocco. Our Morocco travel packages also includes private transportation, camel trekking, sandboarding, events organization. 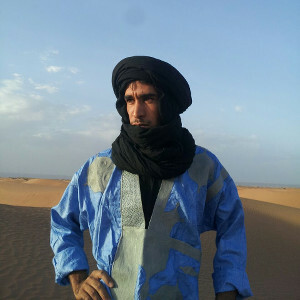 We run private tours to the sahara desert and also to all important Morocco destinations. We are a local Berber and Nomad family business. 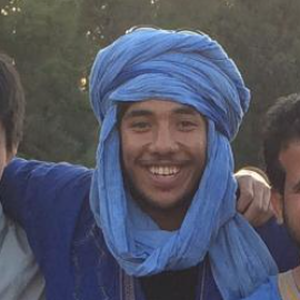 Our travel company is from Berbers to Berbers. We are not a multinational organization installed in Morocco. We are a small business originally created to help promote the desert and guarantee a stable income to a dozen of families working with us. When you use our services, you generate revenues for a lot of families. Your product is from the beginning until the end made by Berber people. As your local, responsible and eco-friendly Morocco travel agency, we offer personalized travel experiences, tailor made and private tours and all kind of adventures (desert and/or mountains) for individuals, groups of friends and for families. Top Desert provides everything you will need from the online support to build your tour and/or travel experience, passing by preparing all details and ending by ensuring that the trip will be like or even more than what you imagined. We organize travel experiences, tours and vacation packages to the desert and to other destinations in Morocco. 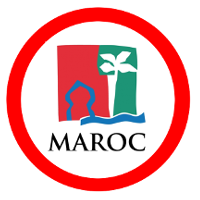 We are your trusted and reliable gateway to Morocco. Instead of dealing with several companies, our insider connections will make it easy for you to just have one interlocutor in the country. 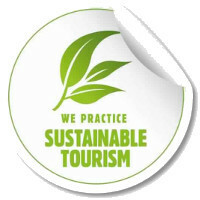 Then we will help you by provide our 24/7 online support and making the planning of your vacation remotely easy. You can then make one payment to book everything you will need. From your airport transfers, preparing any event or activity, planning all your vacation in Morocco, providing private transportation with driver, desert tours with standard, luxury or private luxury desert camp or day trips. We will be all the time here to provide all the great and professional insider expertise that your visit to Morocco deserves. Top Desert has as ultimate goal to share with people all over the world the Berber culture, the nomadic lifestyle and the real Morocco. With its global team of more than 40 travel passionate persons and more than thousand partner in all Morocco of a very traditional, luxury, authentic and great accommodations and restaurants. 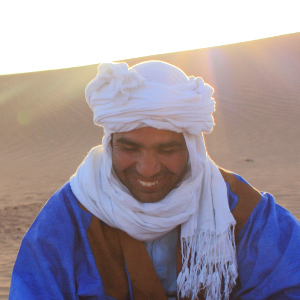 Top Desert believes that the best way to discover the authentic and traditional side of Morocco is by taking private tours and start exploring retreat destinations and wild attractions. Instead of spending all the day hanging out in a Moroccan city and come back to your hotel by the end of the day, we invite you to go out and start the real adventure. We believe also that the human and cultural side of your tour is as important as the natural sights side, that's why, we, all the time keep in mind to provide private itineraries that will allow you to see wild sights and in the same time meet Berber people and discover nomadic lifestyle. 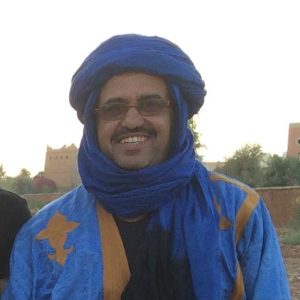 During your private tour you will meet Berbers, have a cup of tea with them and sometimes had a meal with them in one of the most unique experiences. 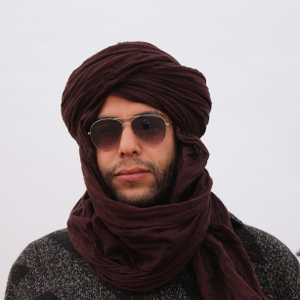 Top Desert believes that acting like that, it will give you keys to the traditional Morocco and generate revenues to all Berber families and Nomads Top Desert work with. So Òyou will enjoy your private travel tour. You will have unique and magical moment. 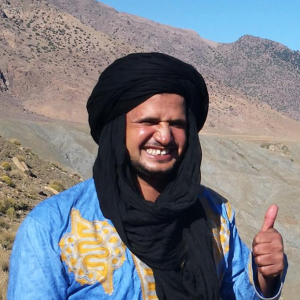 In the end you automatically help lots of Berber families, save the nomadic lifestyle and leave Morocco with new friends in the perspective to welcome you in Morocco again and again as the majority of our valuable friends/clients. When Top Desert designs Morocco tours and itineraries, it takes into consideration your wellness and comfort first. Then it chooses the best of what Morocco can offer and present it to you in a very friendly way through the eyes of our professional guides. 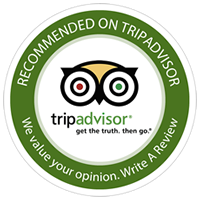 It also takes everything from your recommendations and needs into extremely important tour details. Top Desert guarantee you will have the best private tour / travel package that will combine culture, people, adventure and history.